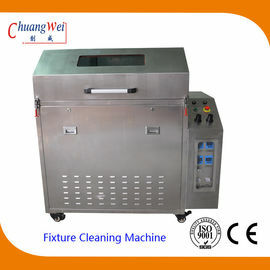 CW-5100 cleaner is used to clean Grease, Flux, Rosin on reflow oven cooler and filer, jig, tray. 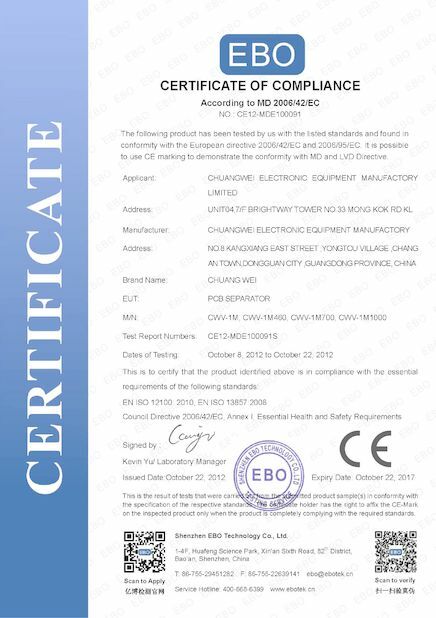 It is also used to clean parts of hardware, print and mechanics industries. 1. 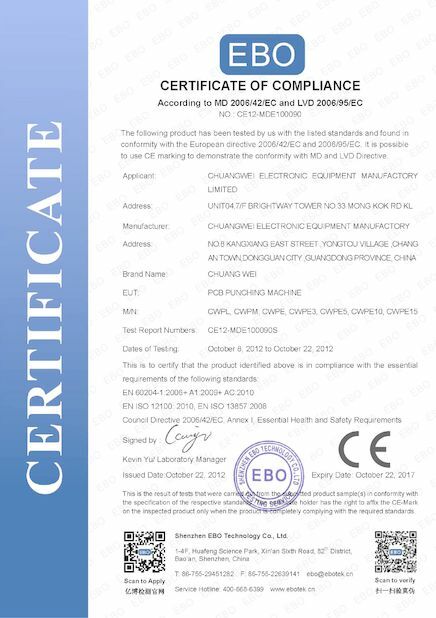 Pneumatic control, no electric power requirement, 100% clean safe. 2. 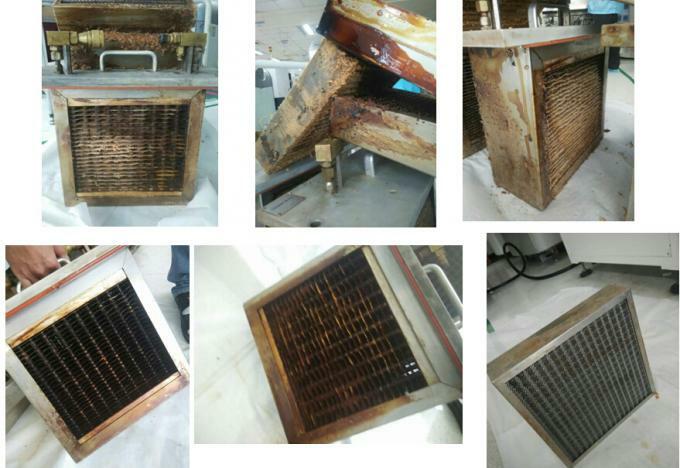 SUS 304 machine wash room and frame, resit Acid and Alkali corrosion, 10 years life time. 3. 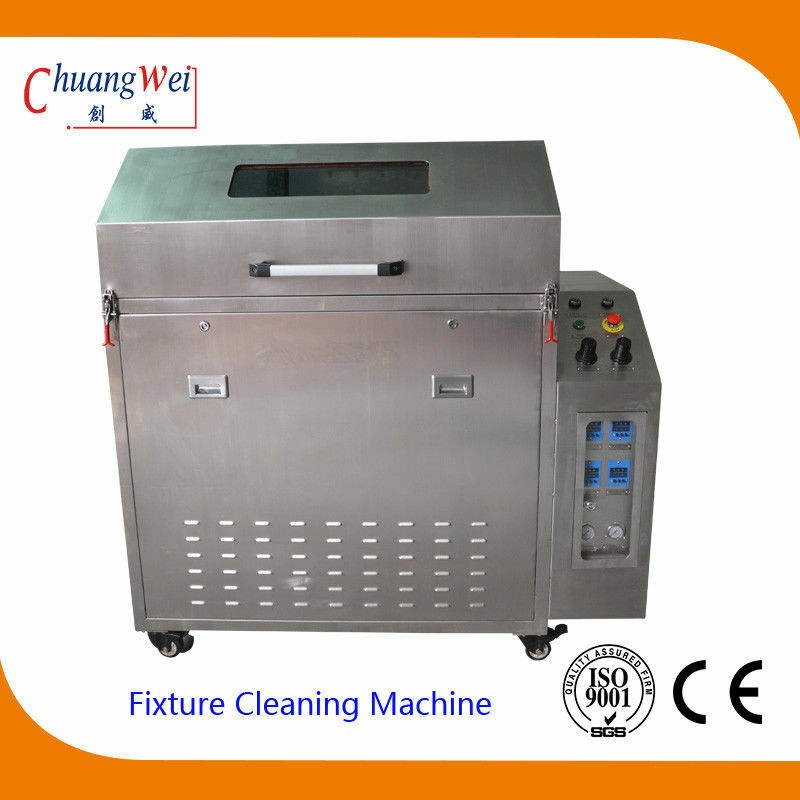 One-button mode of operation, high pressure clean + high pressure rinse + compressed air dry, all process complete in one time automatically. 4. 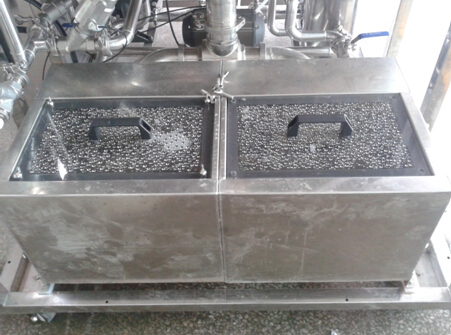 Closed-loop clean and rinse, clean solvent and rinse solvent is filtered in the machine. 5. Solvent recycled to use and cost down. 6. 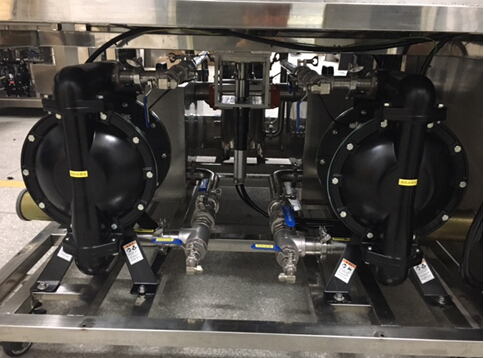 The fixtures are clean and dry after cleaning, standby and ready for use. 7. Standard equipped with auto fill-in and drain-out function.